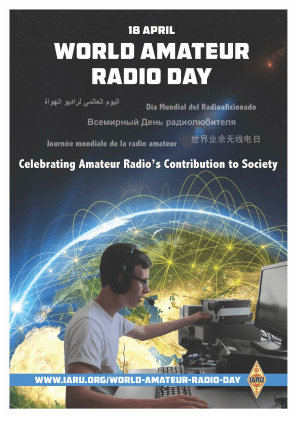 World Amateur Radio Day (WARD) on Tuesday, April 18, will mark the 93rd anniversary of the International Amateur Radio Union (IARU), and Radio Amateurs celebrate the day in 1925 that the IARU was formed in Paris. 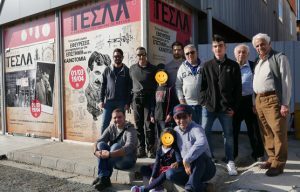 Members of the Nicosia Amateur Radio club and friends from other cities visited the Nikola Tesla exhibition which was held in the State Fair today, April 14th. 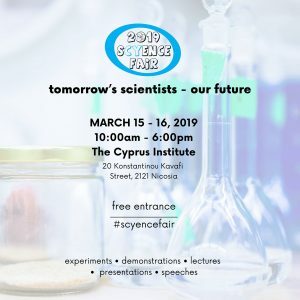 The exhibition began with a short description of the life of Nicola Tesla and the influences affecting his work. 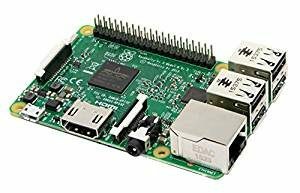 Nicola Tesla was named father of the alternating current and the wireless transmission of electric energy. 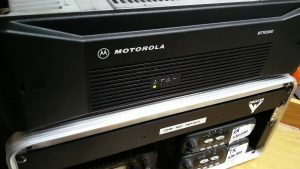 CARS has just been informed that the 5B4AKV DMR repeater currently operating in Nicosia has received some major improvements over the past few days. 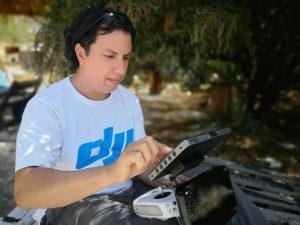 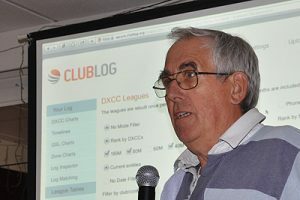 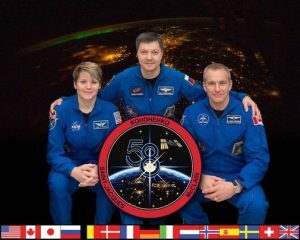 The Cyprus Amateur Radio Society wishes Manos Manoli 5B4AFQ a speedy recovery. 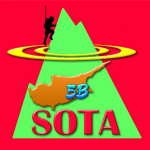 Cyprus (5B) is ready to join Summits On The Air (SOTA) on 1st of February 2019.